Anytime a family decides to embrace a pet it means a lifestyle change. But there’s one kind of pet that is so much more than a pet, it almost becomes life defining. And that, of course, is a horse! Any horse owner will tell you that their equine friend requires a huge amount of time and effort. But different kinds of horses require different kinds of care and levels of skill. 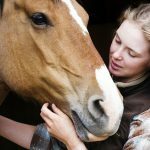 If you are or have ever thought about bringing a horse into your life, here are only a few of the major considerations you should think about if you’re thinking about buying a horse. Your experience and comfort level with horses will make the most impact on your purchase. 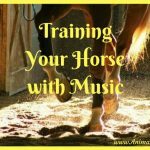 As a beginner, you’ll want a horse that can in some ways teach you. The worst mistake is buying a horse whose care and training requires far more skill than you have. 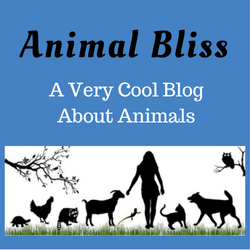 It can be exhausting, stressful and even dangerous to both you and the animal. 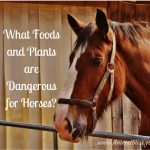 You’ll need to consider what kind of life you want to have with your horse. Will it be competitive or is this a relationship of leisure? If you are planning to compete in equestrian events, you’ll need a horse bred and trained for competition. You’ll also need horse transport to get back and forth for events. A fiery horse may be exciting but could be difficult to control, especially for an inexperienced owner. 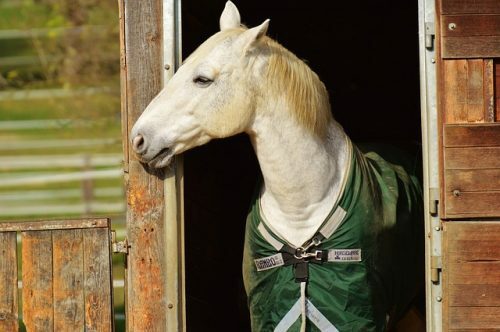 For a first timer, buying a horse that is generally calm and easy-going is what you’ll want. In this way, sometimes auction horses can be deceiving. That’s why it’s important to spend some time with the horse you want to buy to get a true feel for their personality. Pretty much everyone except for professionals should avoid buying stallions. They are notorious for their bad attitudes for good reason; these headstrong horses can be dangerous. However, some mares and geldings can also be hot-tempered. It will all depend on the horse’s individual nature. 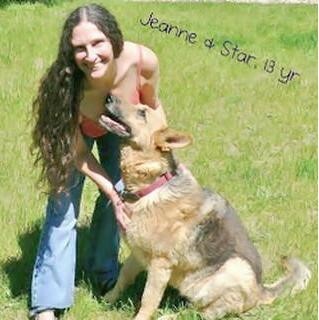 Once you’ve considered purpose and temperament, choosing a breed gets a little easier. Different breeds are more suited for different kinds of riding and tend to have similar personality traits. 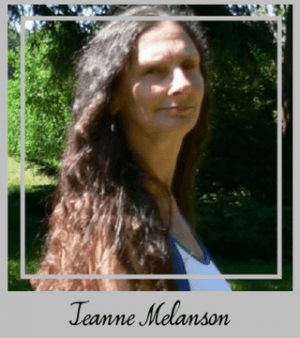 Thoroughbreds and Warmbloods are great for racing and jumping, while Quarter Horses and Missouri Fox Trotters are famous for their gentleness and smooth riding. If you’re a 5”3’ adult or the horse will be ridden by a child, you probably don’t want a 16 hand horse. Getting on and off comfortably is important of course, but if your horse is too big you may not be able to effectively use your legs to communicate signals to it. A younger horse may be a nice idea, but it can also be troublesome. It’s sweet to imagine a child growing up with a horse, but because of training concerns, it may just be impractical. 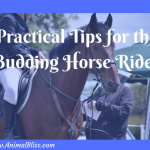 Sometimes it’s better to get an older horse, particularly for children or an owner that simply wants a riding companion. Just make sure the horse isn’t too old because health problems can become financially exhausting. Buying a horse without training because it’s cheaper isn’t always wise either. The less training the horse comes with the more intensive your work will be. Not to mention training can also be a complicated, perilous, long and expensive process that is best left to experts. 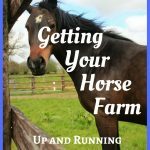 Not to gloss over these highly important considerations if you want to own a horse, but I could seriously write another post about each point. 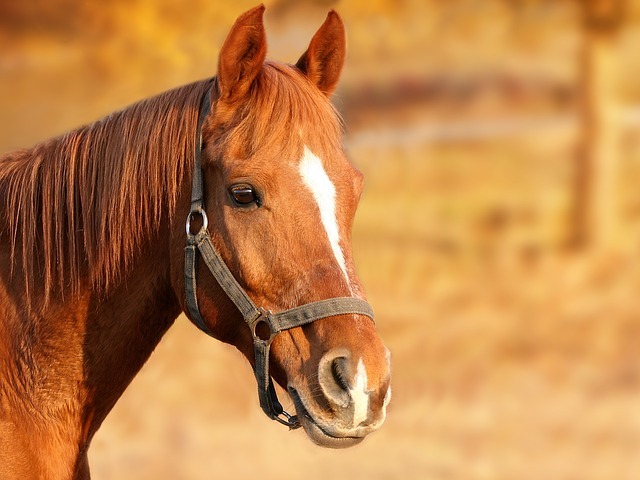 Here is just a brief overview of some of the other major aspects of proper horse care. Horses need plenty of room and while it’s possible to keep a horse on your own property, be prepared for a rigorous schedule. Horses must be fed on a routine basis, and the stall must be cleaned daily. Not to mention exercise, attention, training and grooming. Because of the host of responsibilities involved with the day-to-day care of a horse, most people opt to board at a stable. Of course, boarding is expensive and requires traveling to the stables almost every day. Whatever you choose, make any major housing decisions before buying the horse. Even when your horse resides at a stable, you must still pay for food. While in some cases this cost is rolled into the monthly boarding fee, it may be an additional expense. It can add up to hundreds of dollars a year when you compile the costs of hay, grains, supplements and treats. A horse needs both a regular veterinarian and a farrier. Even if you have a veterinarian for other pets, only specially trained large-animal vets can work with horses. Regular horse health care may only be a few hundred dollars a year, but if there is an accident or illness a horse can easily rack up thousands of dollars in medical bills. Also, shoeing and hoof trimming for a horse can be a significant monthly bill. 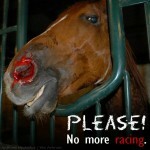 There is even much more than this involved with selecting, caring and buying a horse. If you are thinking about becoming a horse owner, realize that this will be a life-changing decision. Before rushing into anything, spend as much time around horses as you can. Talk to other horse owners, and get riding lessons. Visit local stables and see about volunteering there if you can. The more you can become familiar with the needs and nuances of this stunning animal, the more prepared you will be to own a horse yourself.